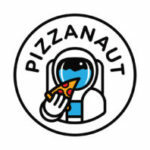 Our new restaurant Pizzanaut is situated on the ground floor of the Tallinn Hotel Metropol. 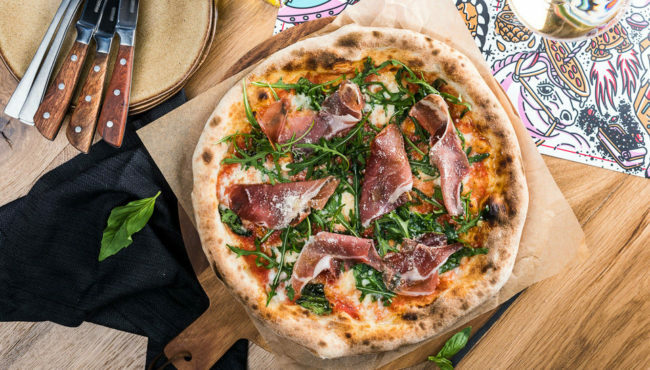 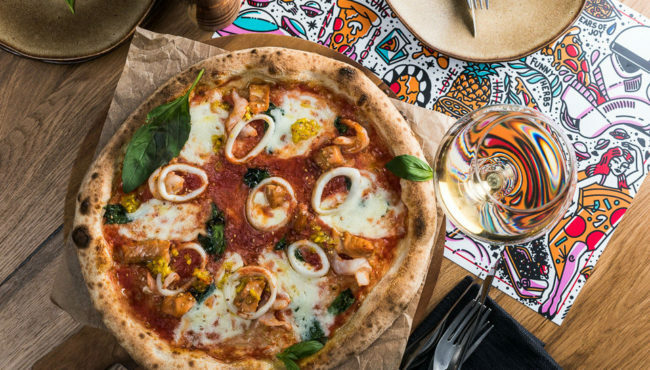 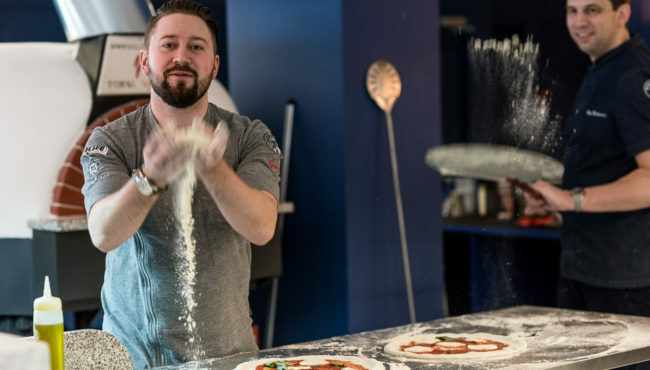 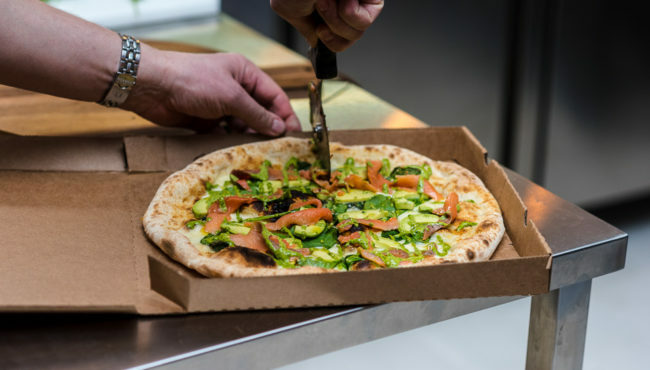 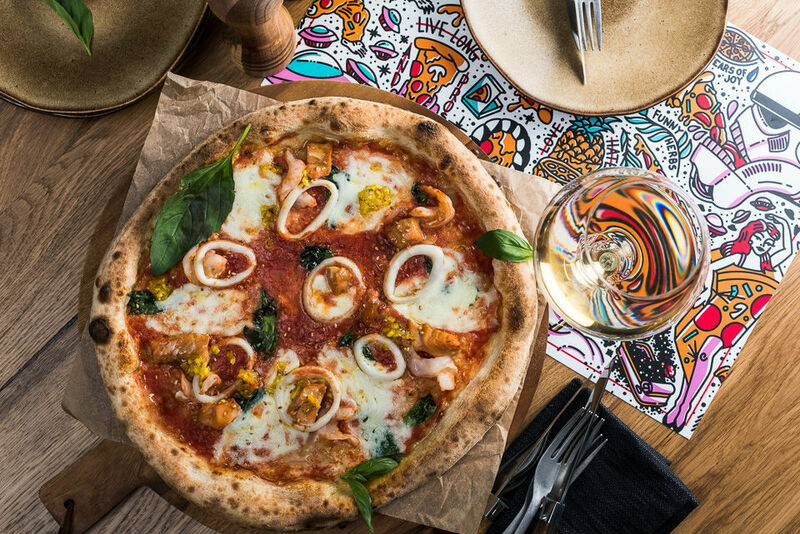 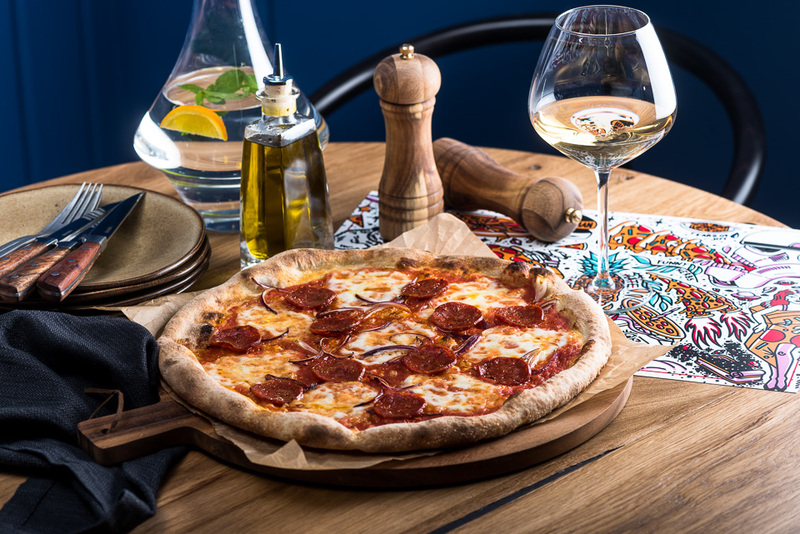 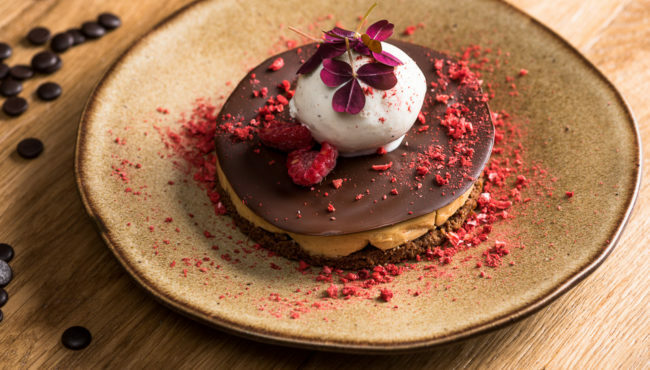 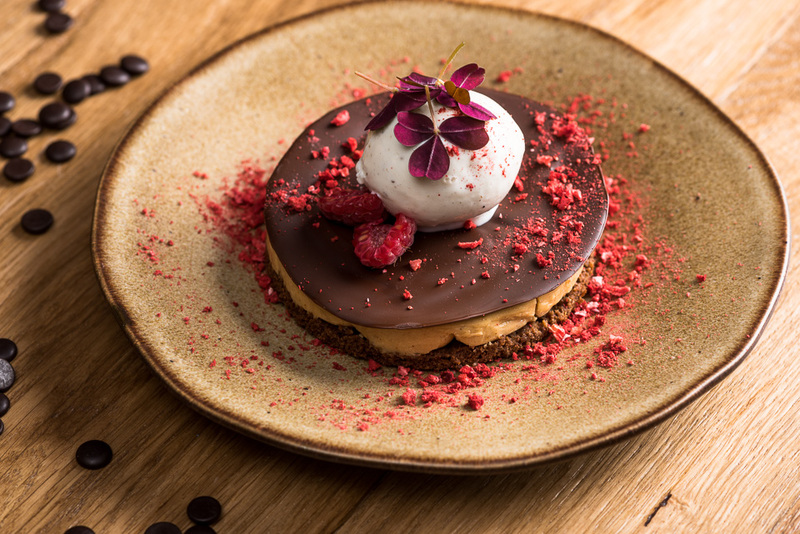 The modern and family-friendly restaurant, our chefs Oleg Belousov and Alexander Traigel, offer a versatile menu of both classical tastes and new exciting pizzas. 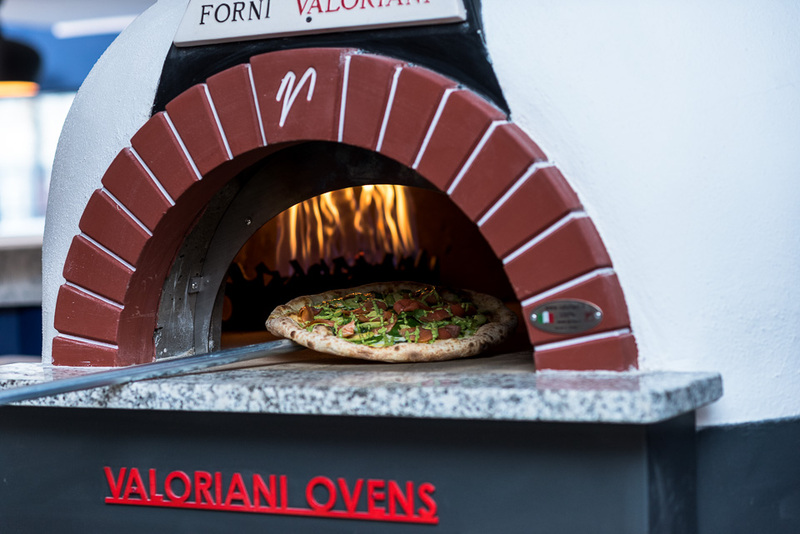 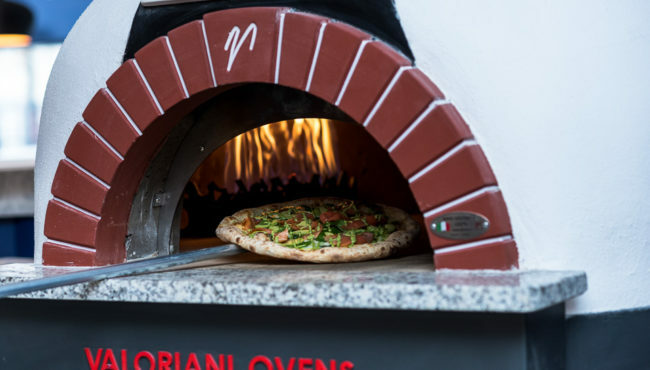 Handmade pizza and our undisputed favourite – Valoran oven, gives our pizzas a unique lightness and crisp. 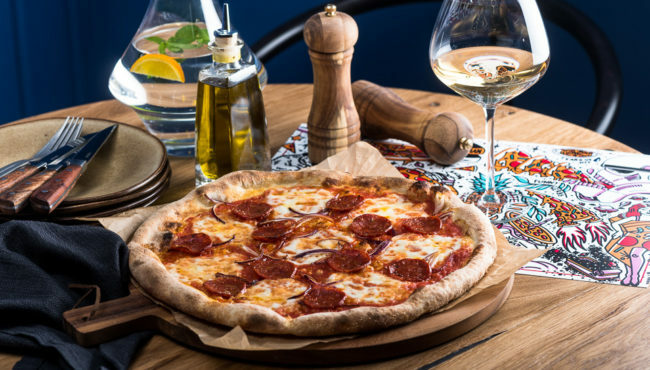 In addition to our food menu, we have a wide selection of drinks that are diverse in taste, but at the same time simple relaying home-made craftsmanship. 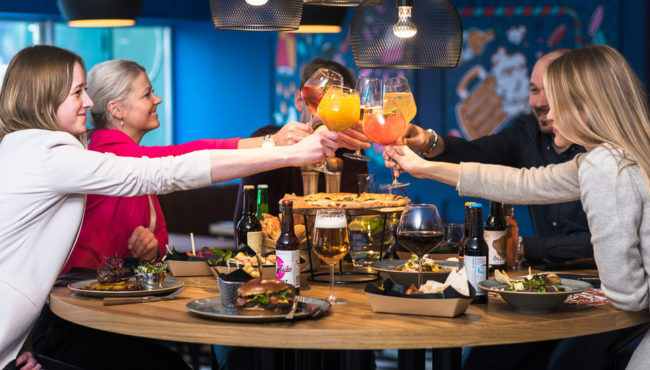 You can find some of the best craft beers here, a great selection of wines from around the world and for our small friends we have tasty selection of Estonian craft lemonade. Possibility to buy breakfast at the restaurant 9.50 EUR per person. 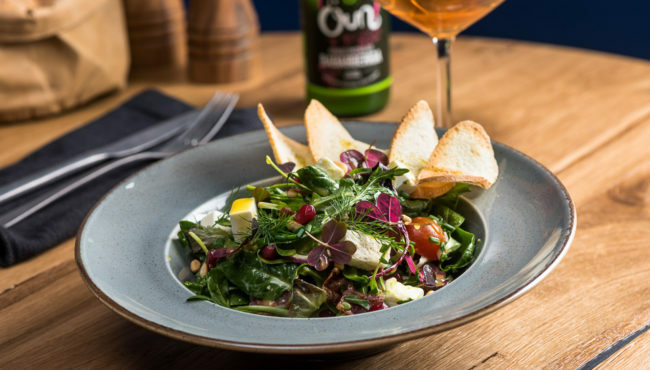 By its nature, Nomad Resto is a very stylistic character who likes to come along with time. 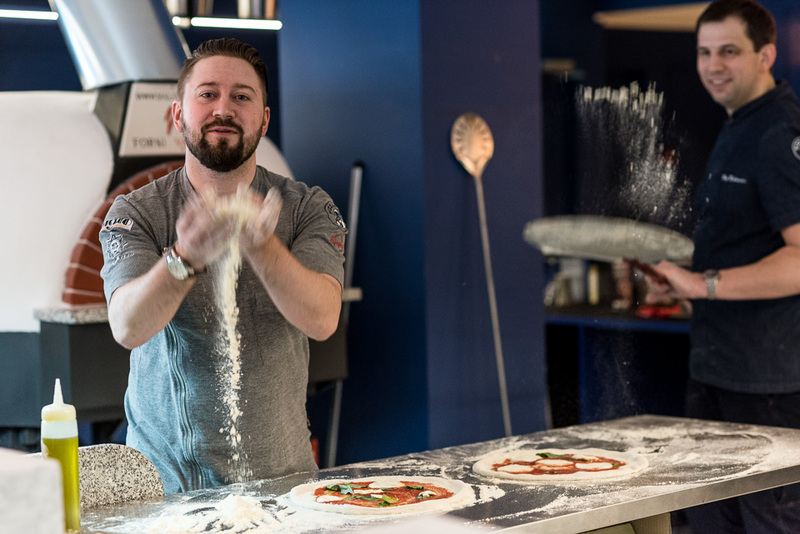 Our warm, spacious interior and even warmer service will welcome everyone who drops by. 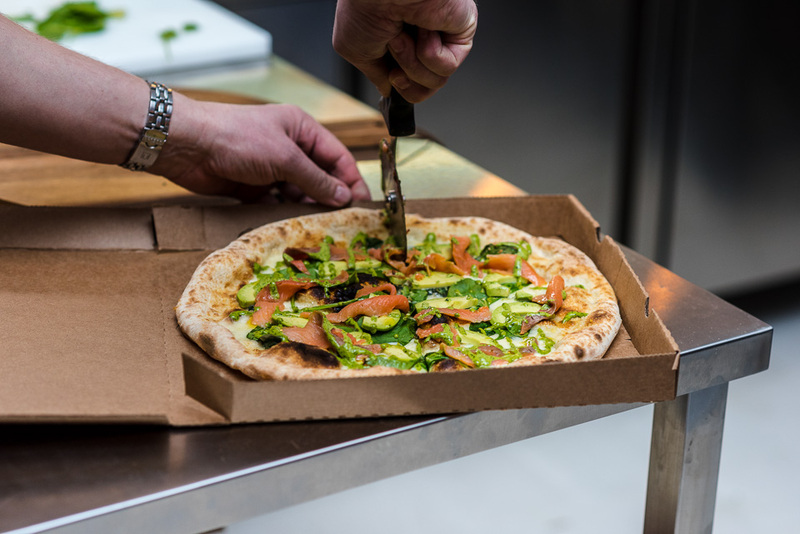 We offer different flavour combos with some modern twist. 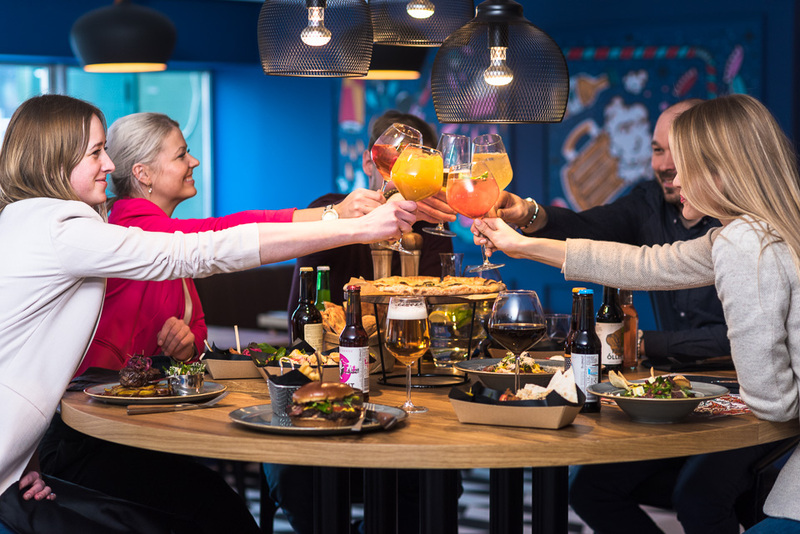 Tallinn restaurant and lobby bar Nomad is located on the first floor of Metropol Spa Hotel, which has a connecting corridor with Metropol Hotel. 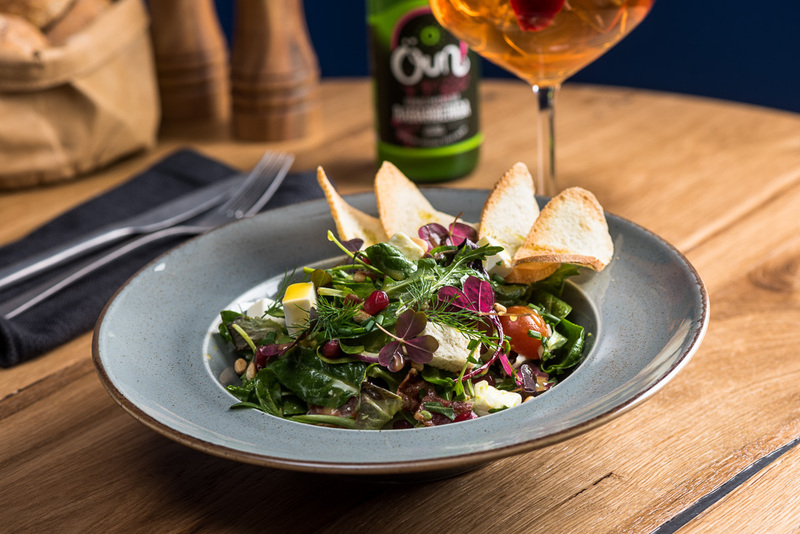 Bar restaurant with a big city atmosphere is a place to meet up for dinner or just to enjoy exciting beverages created by the barmen. 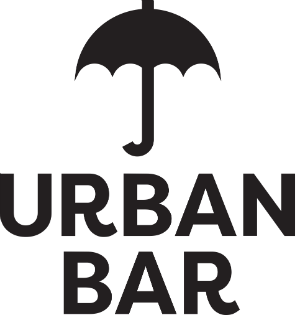 Bar restaurant Urban is located in the Metropol Spa Hotel, which has a connecting corridor with Metropol Hotel.